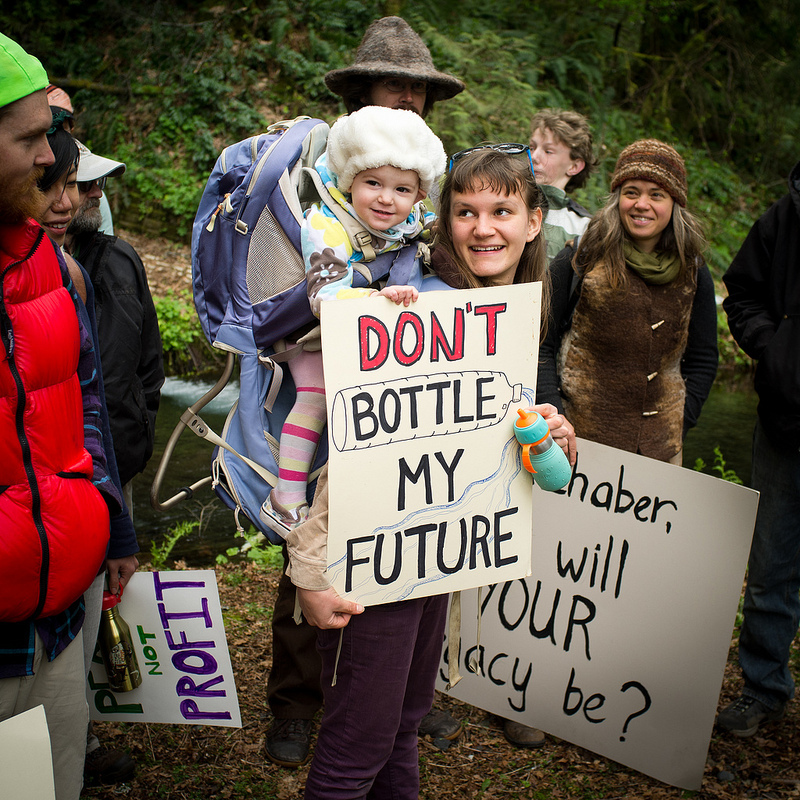 Celebrate Our Victory against Nestlé by Donating to Bark! 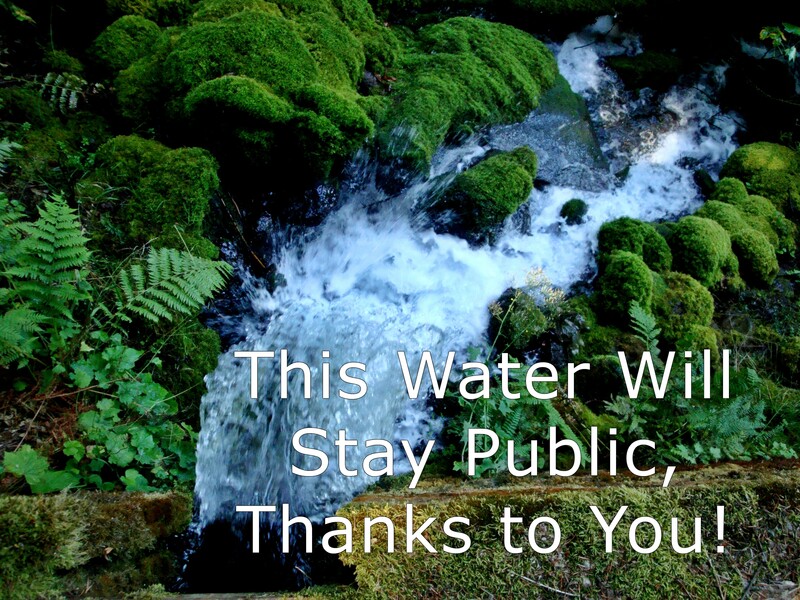 After almost a decade of vigilantly fighting to protect Oxbow Springs from Nestlé, Governor Kate Brown has responded to overwhelming public outcry and asked the Oregon Department of Fish and Wildlife to keep our water public. Make a donation today to celebrate! This victory wouldn't have been possible without supporters from the community like yourself.